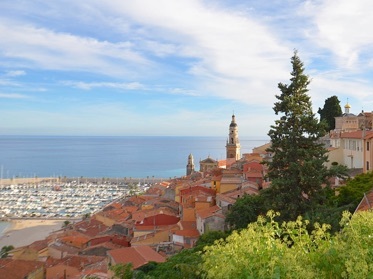 Menton is a famous seaside resort on the French Riviera. The city offers a legendary microclimate, hosts cultural activities and festivals. Rented seasonal, the Chateauneuf Residence provides comfortable and luxuries studios and apartments to make your holiday enjoyable. Everything to make your holidays perfect !